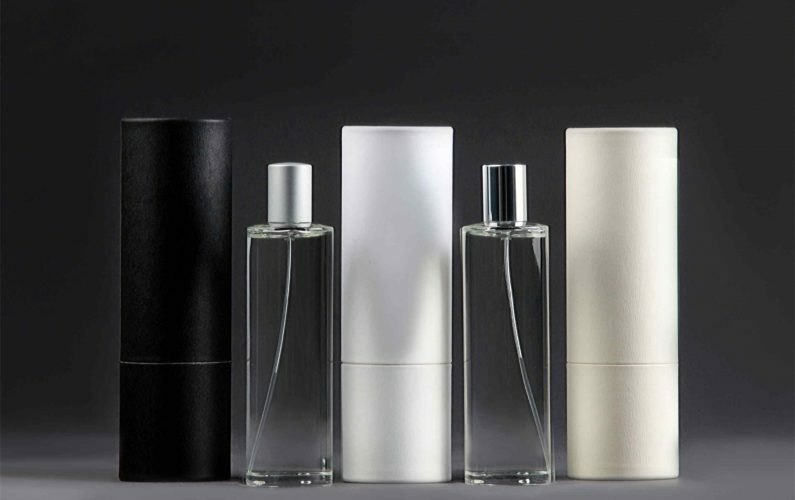 Bougie & Senteur also manufactures room sprays, to perfume small as well as large spaces. 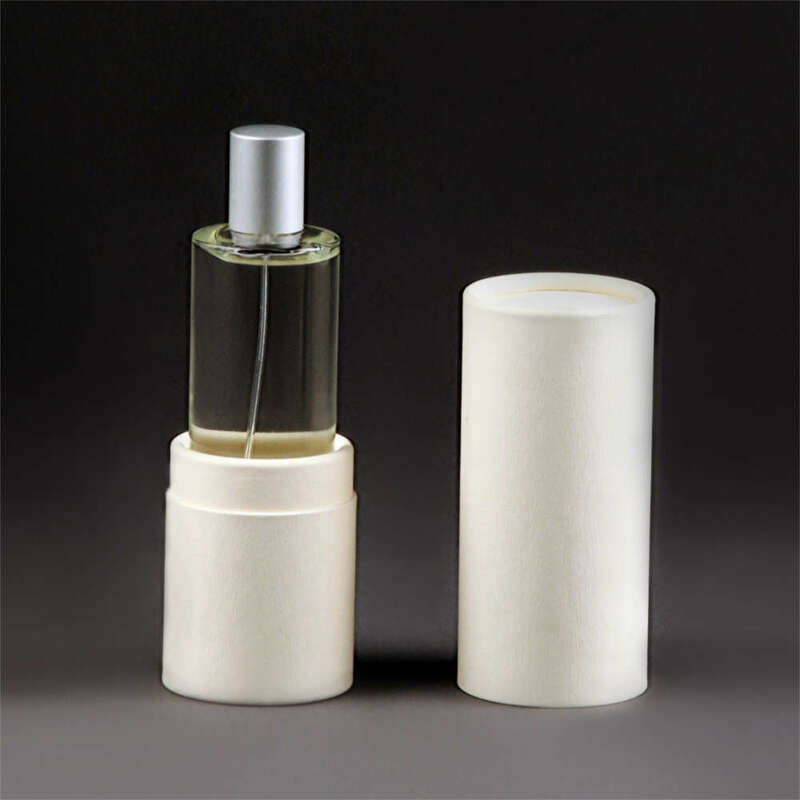 The room spray is the ideal complement to the candle and it broadens your product range. 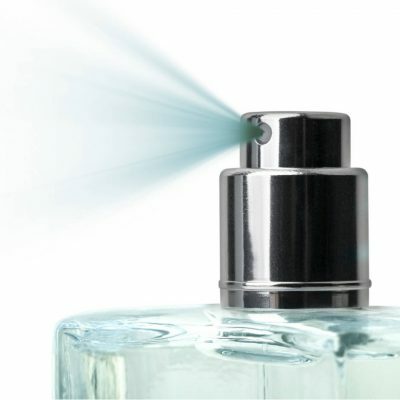 We produce tailor-made sprays and offer you the suitable fragrance, bottle and packaging.